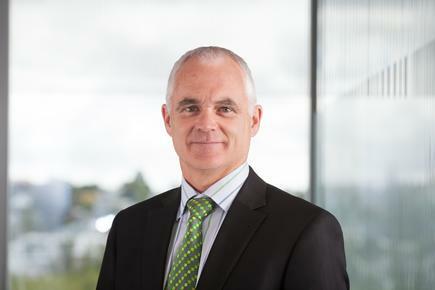 Spark New Zealand chairman Mark Verbiest says financial results for the year ended 30 June 2017 were in line with expectations and mark further positive progress in its long-term digital transformation. 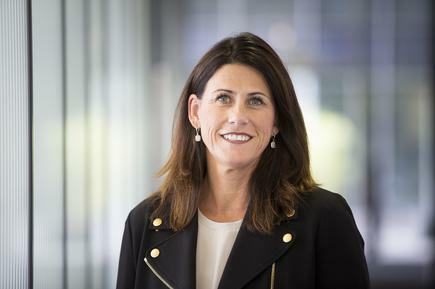 Spark reported revenue growth for the financial year was solid at 3.3 per cent taking revenue to $3.614 billion, on the back of continued strong performances in IT services, up 19 per cent, and mobile, up 5.6 per cent. This top-line performance, together with a continued focus on cost, helped to drive overall earnings before interest, tax and depreciation (EBITDA) growth of 3.0 per cent, to $1.016 billion. Included in the FY17 EBITDA was a $20 million gain from the sale of surplus land at Mayoral Drive in Auckland. The shareholder dividend for the full year was 25 cents per share. “The increased EBITDA, combined with a reduction in depreciation, resulted in overall net earnings increasing a pleasing 13.0 per cent to $418 million. That said, costs were up on last year, reflecting higher short-term costs needed to successfully address customer service challenges experienced last winter and to manage the workload arising from strong growth in Telecommunications-as-a-Service and IT service contract wins. In addition, there were costs related to the large-scale migration of customers off copper to wireless or fibre, and from Yahoo to SMX email. “Our aim is to accelerate change at Spark, and work hardest where we can make the biggest difference for our customers. It’s a straightforward game plan,” says Verbiest, who is and will be replaced by current director Justine Smyth in November. Simon Moutter, Spark managing director, meanwhile, says the launch of ‘Upgrade New Zealand‘ programme saw wireless broadband connections grow to 84,000 (up 72,000), and fibre connections grow to 172,000 (up 73,000) –meaning around 37 per cent of Spark’s broadband base is now off copper. 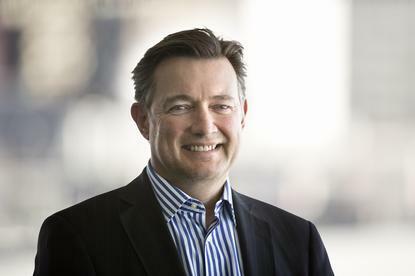 “We have seen a strong take-up of Telecommunications-as-a-service offerings to Government with 100+ customers connected to solutions that contribute towards delivering more customer-centric public services,” he says. “Importantly, we also made material improvements in key customer service metrics including call wait times. Over the next few years, Moutter says Spark will invest into radically digitising and simplifying their products and services to materially lower their cost of operating and put more power into the hands of customers. “Our third new area of focus will be to meet the growing customer appetite for wireless technologies. We will increase our emphasis on investment in this area to deliver improved mobile and wireless broadband services.